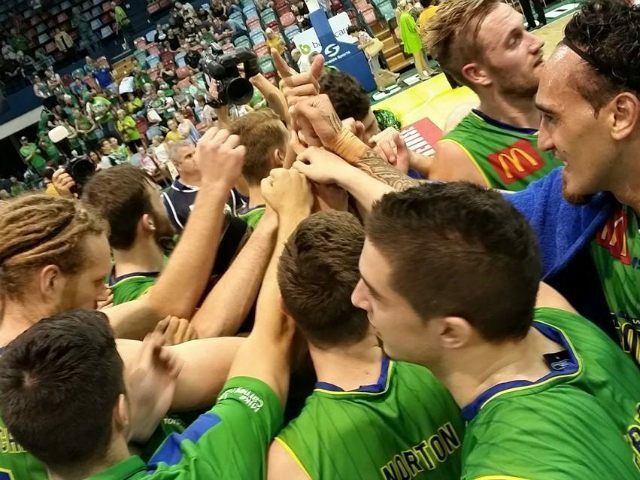 The police in Queensland, Australia, confiscated an air-powered T-shirt launcher from the Townsville Crocodiles, an Australian pro-basketball team, by claiming the popular device is a “category B weapon” that must be registered with the government. The Crocodiles general manager, Rob Honan, said the Queensland Police “ballistics unit informed the venue that essentially it was a category B weapon and it needed to be handed in, otherwise people in possession of it would be prosecuted,” according to the Brisbane Times. The Townsville Crocodiles are now thinking about getting a slingshot with which to launch shirts into the crowd. A better example of the insidious nature of gun control would be difficult — if not impossible — to find.